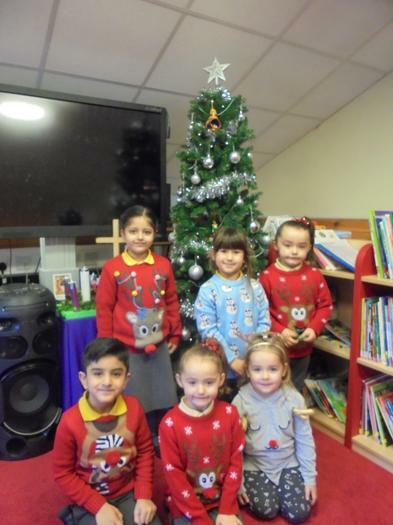 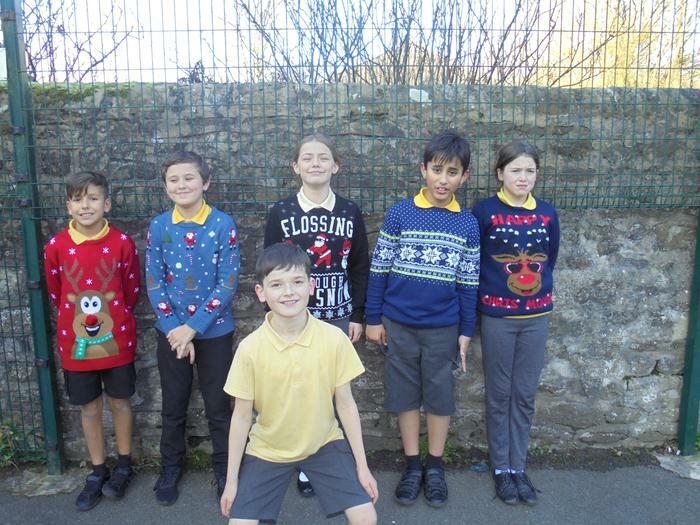 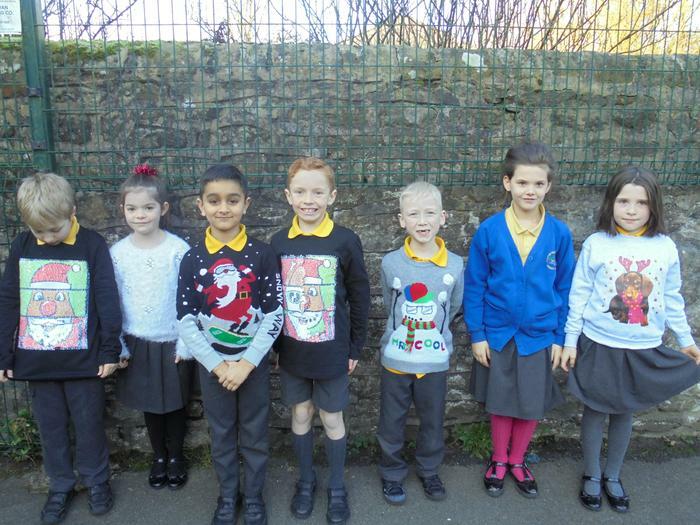 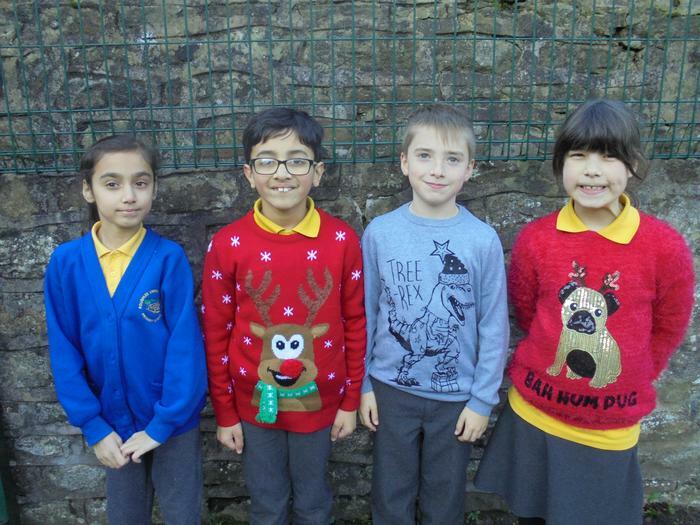 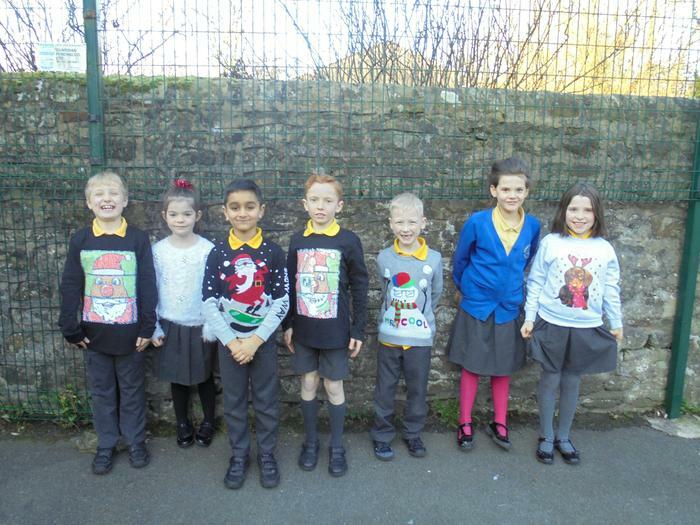 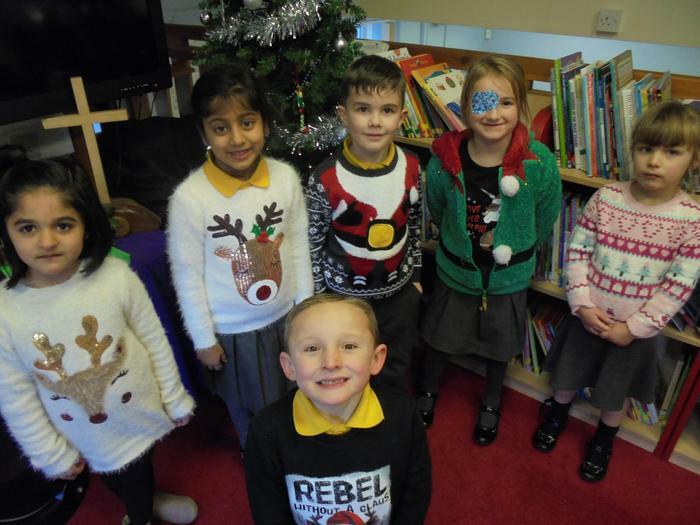 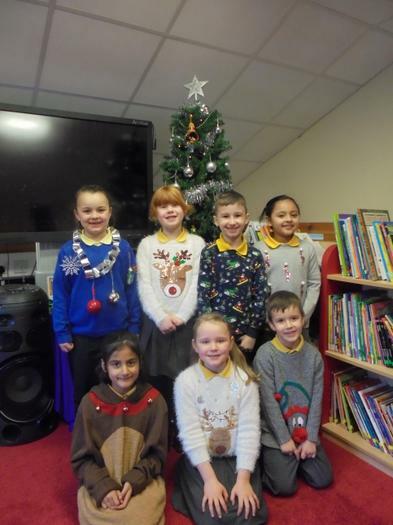 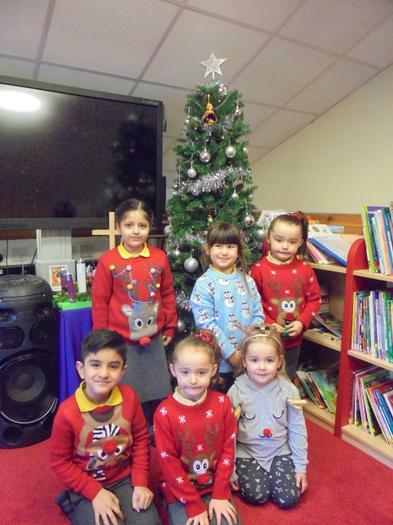 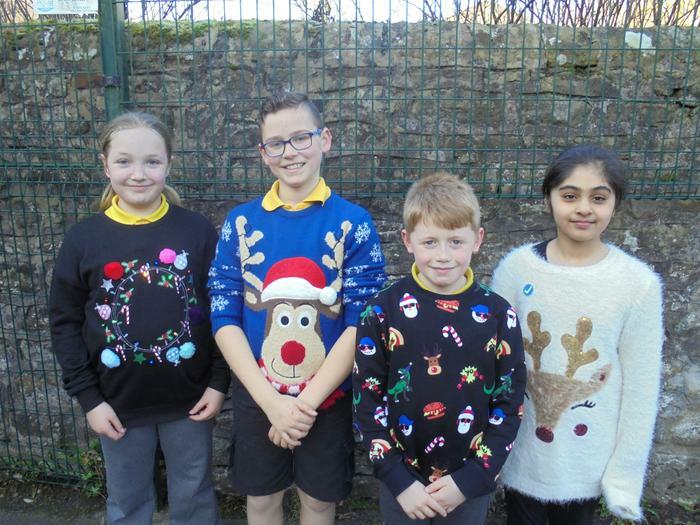 It was lovely to see all the children in their Christmas jumpers today in support of ‘Save the Children’. 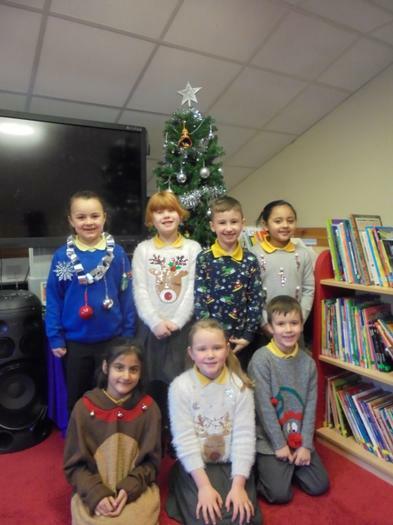 The school looked incredibly festive and we raised over £35.00 for charity. 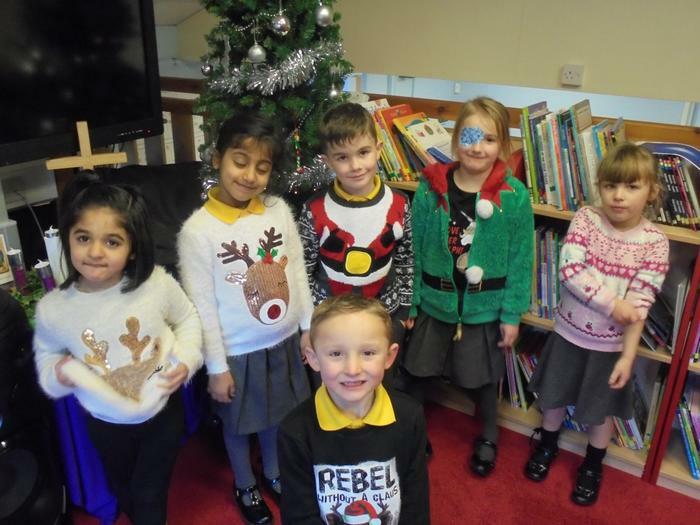 We have had many fund raising events and supported many worthwhile charities this term. 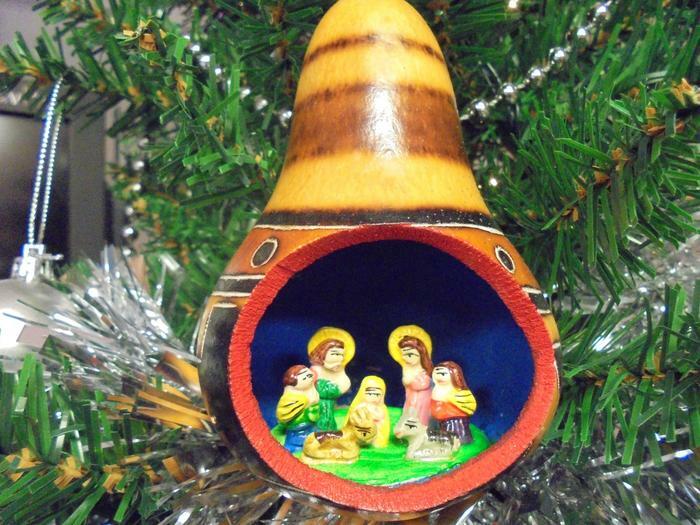 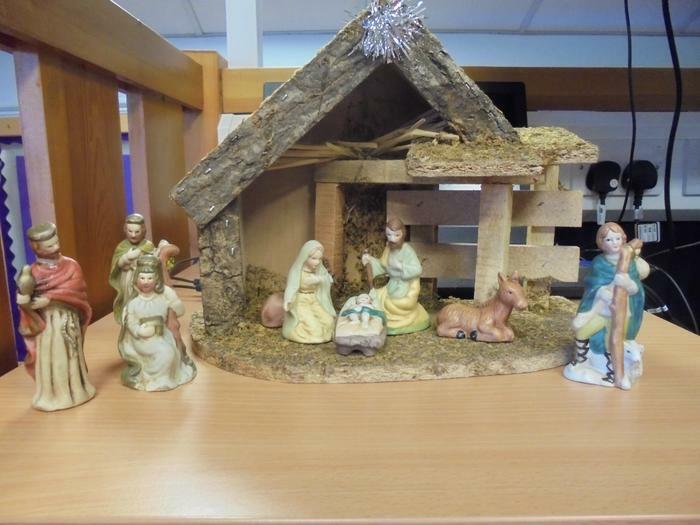 It is hugely appreciated and indicative of the caring Christian nature of our school and families - thank you!